Spring into a brighter smile. Schedule today! Our dentist has a passion for providing a smile that each patient deserves. Whether you need a cosmetic dentist or a general dentists office that is anxiety free, we are here to help. At our dental office, we offer extensive experience from All on 4 dental implants to general dentistry procedures. 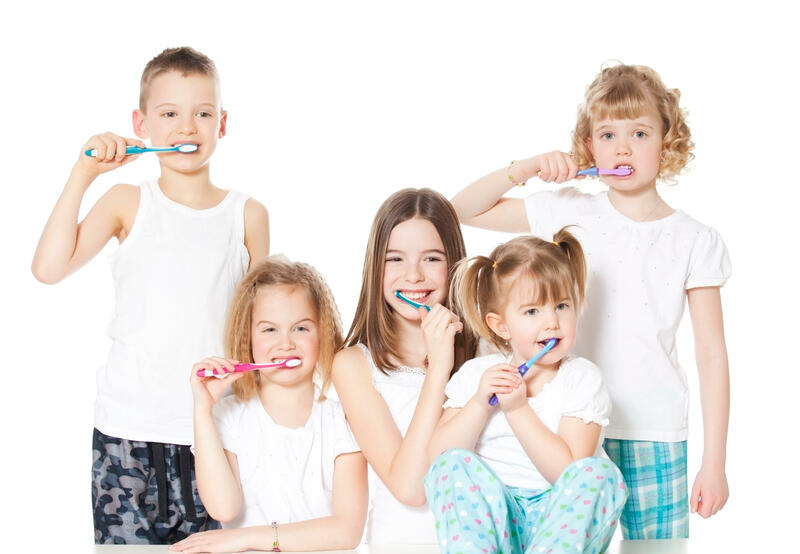 We take the time to provide each patient with the best dental experience possible. Our office and highly trained staff provide general dentistry services including annual cleanings, teeth whitening, crowns, fillings, and implants. Call us today to schedule your appointment! 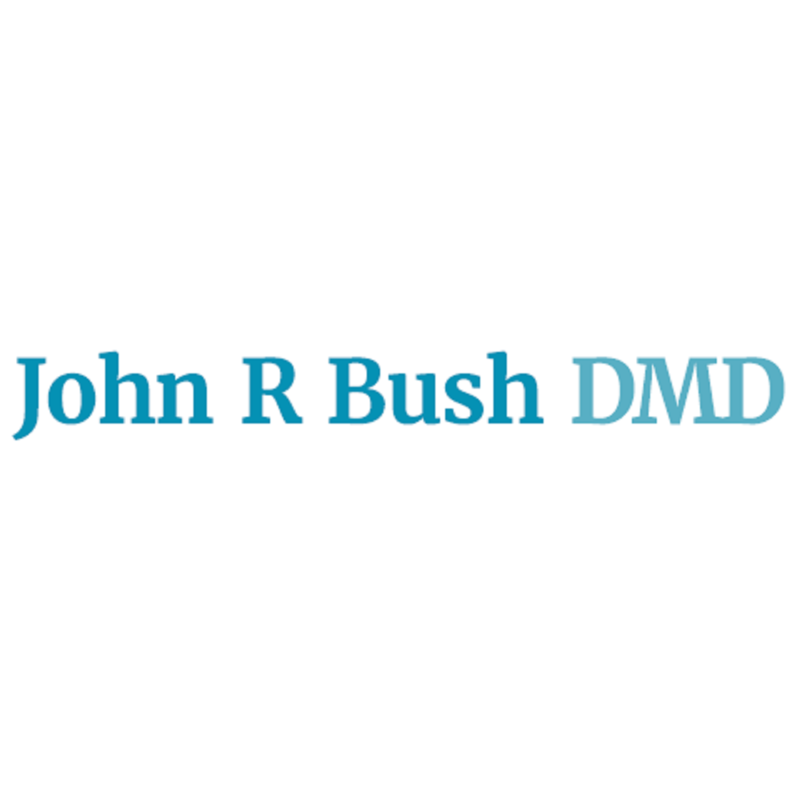 Currently there are no reviews for ' John R Bush DDS '.